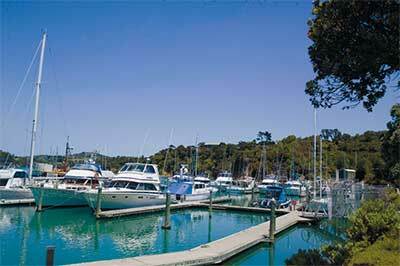 Located near the northern tip of New Zealand’s North Island, the secluded Tutukaka coast is relatively undiscovered even by local standards. But the area’s natural treasures are plentiful, and ANNA THOMAS shares them in her diary of a perfect weekend getaway. 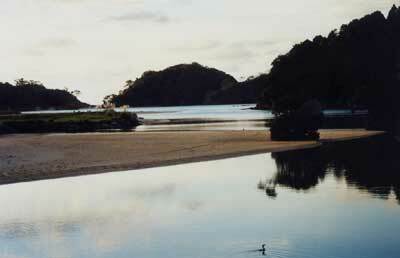 Tutukaka is the Maori word for “parrot snaring tree”. The area was renowned for Puriri trees, whose succulent red berries attract parrots and wood pigeons, a favourite food of the indigenous Maori. 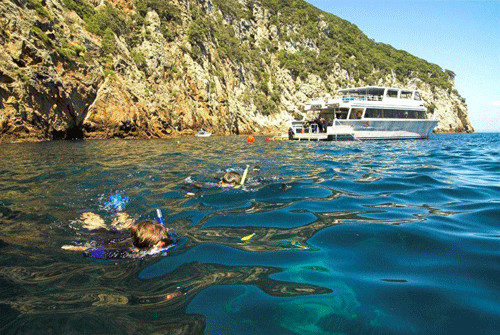 To me, it has always been a place for those interested in what’s underwater – a base from where scuba divers head out to the world famous Poor Knights Islands 23km off the coast. 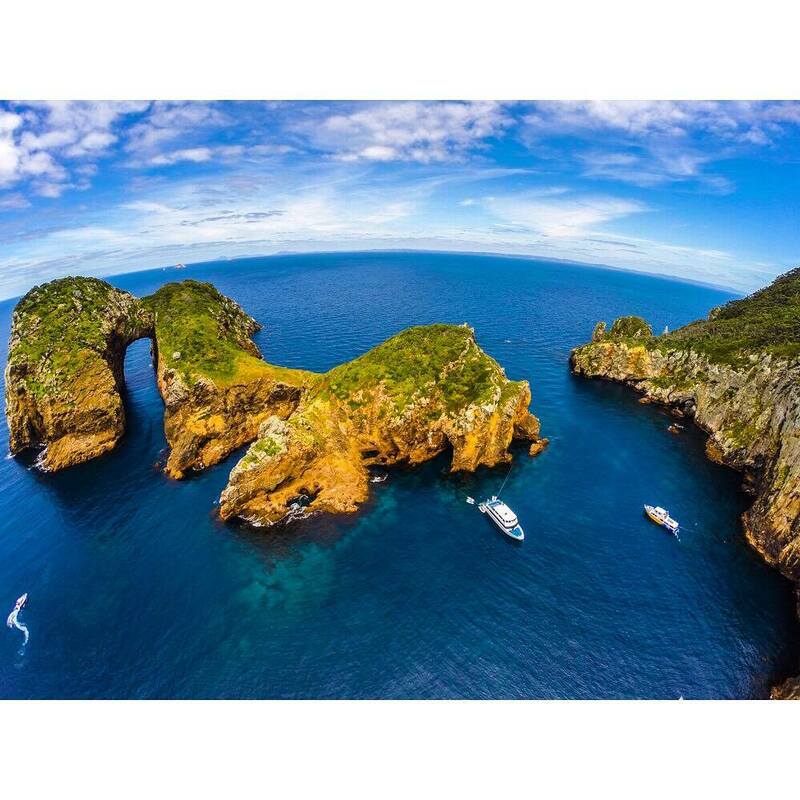 Not being a diver, visiting Tutukaka was never a priority until I read recently that it is one of 3 top-rated coastal destinations in the world, as listed in National Geographic Traveler. Coastal Walk to the Tutukaka Lighthouse. 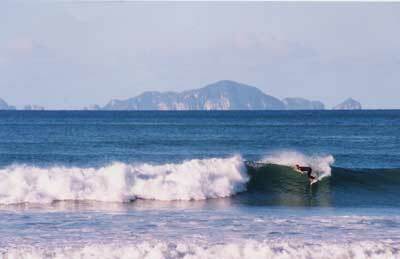 After driving for two hours north of Auckland with my family, I take a right after the town of Whangarei. 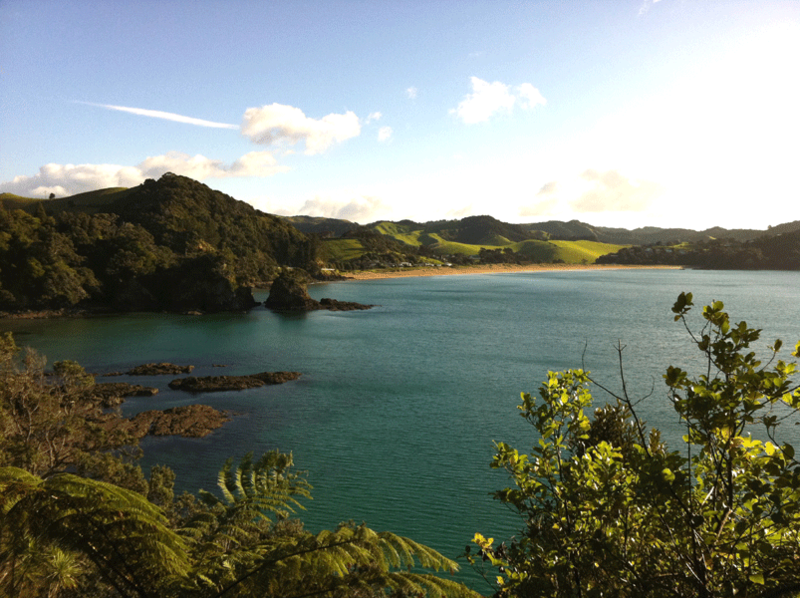 Most of the traffic continues on towards the jewel in New Zealand’s crown, the Bay of Islands. But as I am about to discover, I am heading towards an equally valuable and spectacular gem. The first thing that strikes me as I leave Whangarei and head north-east towards the Tutukaka coast are the kilometres of handmade stone walls. Some were built more than 150 years ago by landowners who were keen to make use of the tonnes of volcanic rock that littered their properties. The odd pukeko, or New Zealand swamp hen, struts alongside the road, and the walls eventually give way to mangroves, estuaries and the first village on the Tutukaka coast, Ngunguru. The road winds along the harbour inlet and the waters lap the grassy verge. As we pass, children are swimming and playing on bogey boards while kayakers and paddle boarders practise their strokes. A school sign off to the right and away from the town has me curious. It leads me to Ngunguru Primary School, for children aged 5 to 13, or Years 0 to 8. I’m told there’s no pool here; the sea is both their playground and classroom. 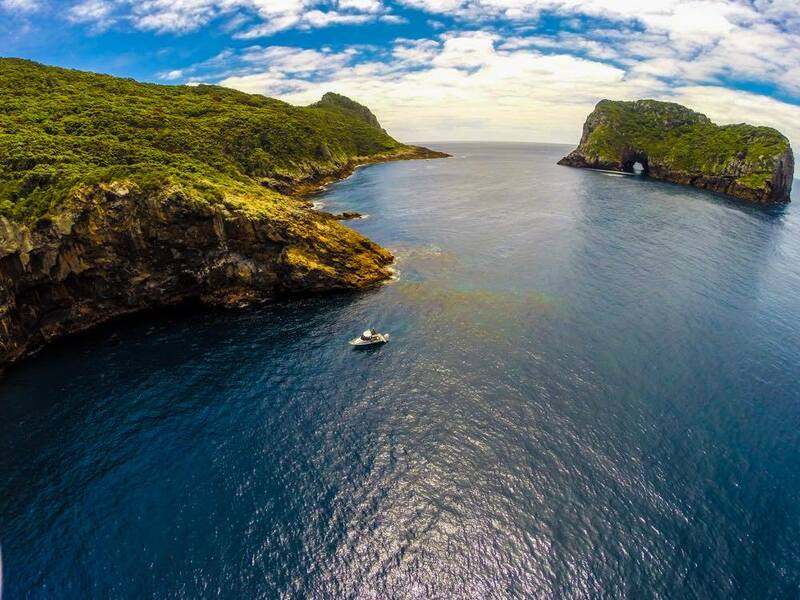 Here they learn about the fragile eco-system of estuaries and sand spits, and learn to build a special relationship with Poor Knights Islands. 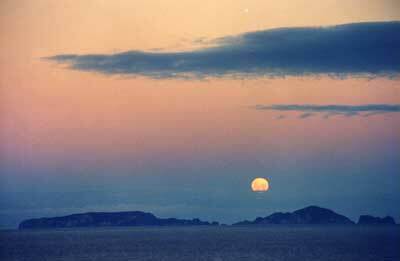 Kaitiaki, or kaitiakitanga, is a Maori word you hear a lot of, not only in this region but in all of New Zealand. It means guardianship, protection and preservation of the cultural and ecological heritage. The Maori people believe that there is a deep kinship between humans and the environment, and working together to preserve it for future generations is crucial. 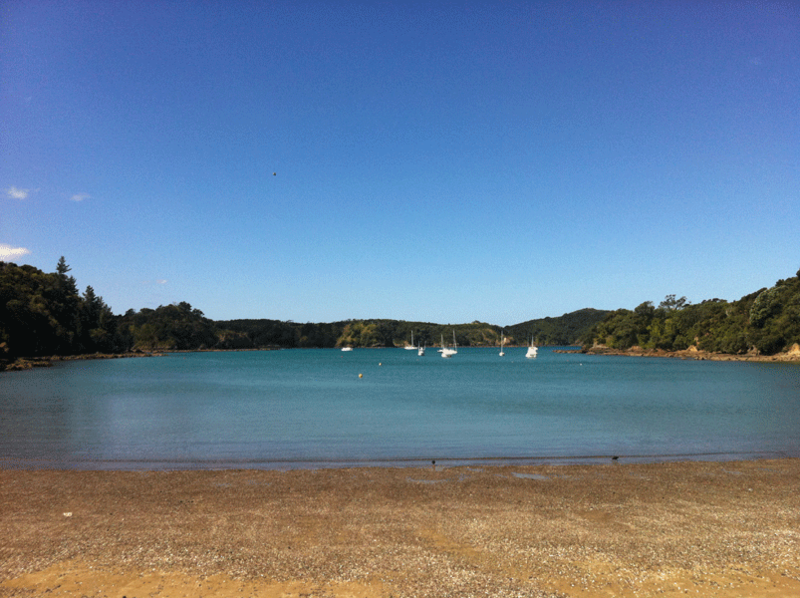 The people who live along the Tutukaka coast are particularly aware of this. One of Dive! Tutukaka’s boats inside Rikoriko Cave – the largest seacave in the world. Before we explore the area, we look for somewhere to stay. The region has an array of accommodations to suit every budget. In Tutukaka town itself, there’s the Oceans Resort Hotel (oceansresorthotel.co.nz) sandwiched between the soothing waters of the marina and a backdrop of green forested hills, the Tutukaka campground (tutukaka-holidaypark.co.nz) with tent sites through to self-contained cabins, and the Pacific Rendezvous (pacificrendezvous.co.nz), which has one of the best locations around as it sits high on a peninsula with 360-degree views of the entire coast and region. There are also numerous motels, homestays and other accommodation options situated along the coast. As we are travelling with two children, a boy aged 6, and a girl aged 10, there is great excitement over sharing a bunk bed and the prospect of making new friends. The campground wins the vote and we take a cabin for the night. The current issue of SilverKris, the magazine from Singapore Airlines, has a great story about all you can do on the Tutukaka Coast.